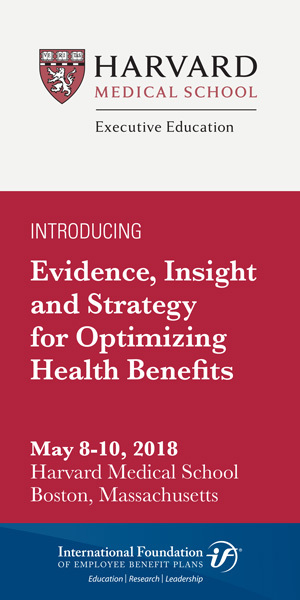 I recently had the opportunity to talk with Zirui Song, M.D., Ph.D., and Jeffrey Levin-Scherz, M.D, M.B.A., F.A.C.P., faculty advisors for Evidence, Insight and Strategy for Optimizing Health Benefits, a new International Foundation educational program taught by Harvard Medical School faculty. We discussed a wide range of topics surrounding the cost of health care in the United States and the ways that plan sponsors can have an impact on health costs. 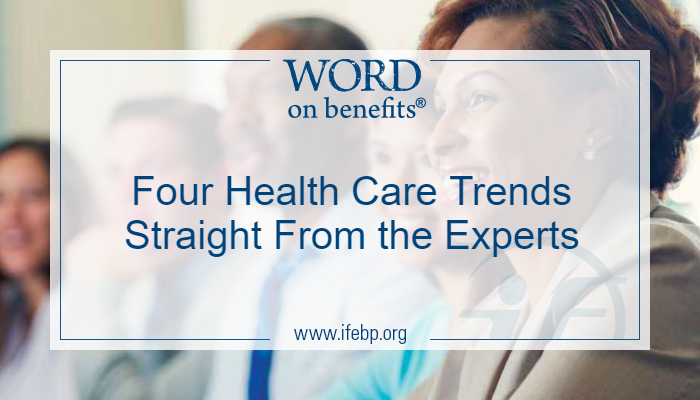 Here’s a glimpse into our conversation, highlighting four key health care trends they shared. Song and Levin-Scherz shared strategies ranging from the simple—offering healthy food choices in the worksite cafeteria—to the more complex, such as how to influence which providers plan participants visit when they need health care services. About 40% of premature deaths in the United States are attributable to unhealthy behaviors, but getting people to make sustainable behavior change is a challenge. Levin-Scherz mentioned that plan sponsors can leverage behavioral decision-making concepts to encourage healthy choices. For example, some plan sponsors are implementing tobacco surcharges on health insurance premiums. With this type of program, plan participants who smoke might pay $1,000 more annually for their insurance than nonsmokers. That is a very good incentive to get people to attempt to quit, but the design of the incentive is very important, Levin-Scherz said. The surcharge is much less effective if it requires participants to have already quit smoking to get it. Instead, plan participants should be able to promise at the time of open enrollment that they will quit, he suggested. It’s much easier to agree to it in the future than it is to agree to it this very second,” he said. Organizations are spending billions on workplace wellness programs without strong evidence of their impact on health care costs or health spending, Song said. However, employers increasingly are thinking about wellness programs through a framework of value on investment rather than return on investment. They want employees to value the program and are including all aspects of well-being, including financial, emotional and social components.Another important wellness trend is that programming that used to be very expensive has become digitized and can deliver programs to employees with a substantially lower cost per impacted individual. 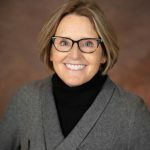 Evidence is growing that alternative payment strategies can have a meaningful impact on health care costs, but there are competing approaches: bundled payments and accountable care arrangements.With bundled payments, the provider is paid a budget that covers all of the health care costs of a given population. The provider is then responsible for any spending over that budget. Providers that come under budget get to keep all or a portion of the savings. With accountable care arrangements, patients choose a health system before receiving care, and that system bears accountability for all of their care and is incented to keep members healthier. Some hybrids include elements of both approaches. There is some disagreement among the health policy community about which one will end up working better. Song and Levin-Scherz said the solution may ultimately be a combination of both approaches, since there are many services that don’t fit well into bundles, and there are many people who either have an unusual disease or live in rural communities where volume is too low for providers to take the risk. To discover more about these and other insights, register for Evidence, Insight and Strategy for Optimizing Health Benefits, which takes place May 8-10 at Harvard Medical School in Boston, Massachusetts.